Click the URL to view our March Newsletter! Packets should be completed according to the grade students completed in May. Ex. If your child completed PreK4 with Ms. Baker and Ms. K this year, they should complete the Summer Packet for PreK4. Ready to order uniforms? 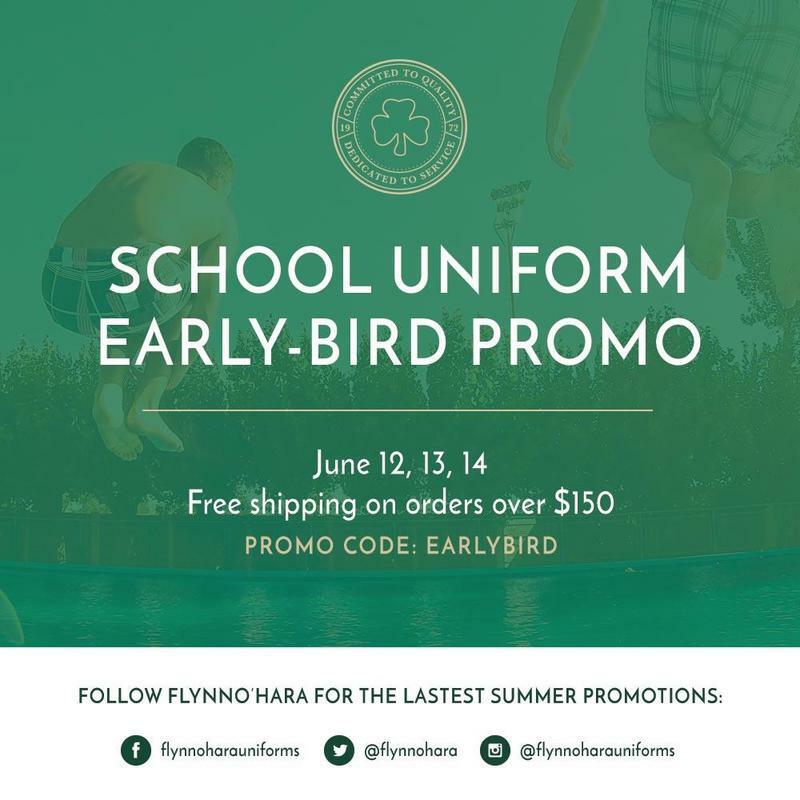 Our new Uniform Company, FlynnO'Hara- is an online company who ships uniforms right to you! **Order by July 15 to guarantee uniforms are delivered by the First Day of School!